Today we will discuss about liquefaction. We have already learned that liquefaction is generated by earthquake ground shaking in a saturated soil deposit of loosely compacted soil having liquefaction susceptible grain size. Here we will learn about analysis for soil liquefaction. This is a component out of three of a liquefaction report. 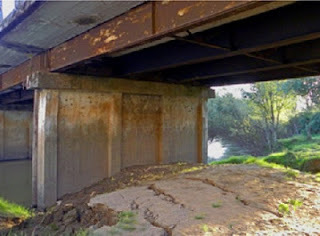 Dear reader we have published full length, uncut post about liquefaction grain size in our sister blog structural, concrete and foundation engineering. You are requested to bookmark this site. We are maintaining both sites providing necessary information about foundation and concrete engineering in relation to earthquake impact. 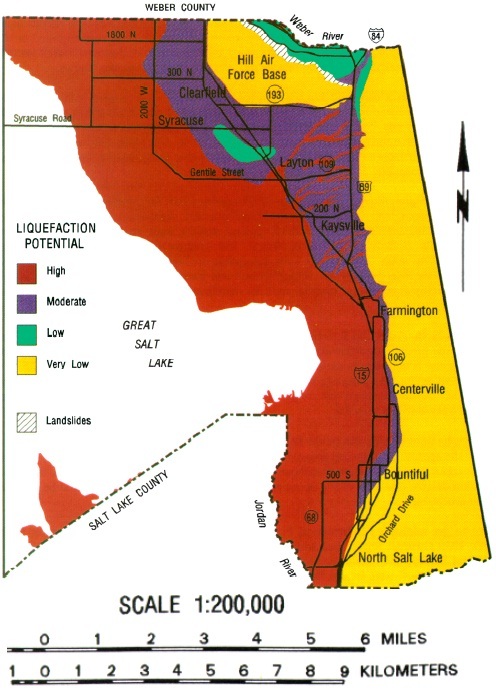 We all have learned about liquefaction potential map. To discuss our topic we will use this term. The liquefaction potential map are, in brief, produced by accumulating information from geotechnical investigation of previously constructed building and drilling for exploration purposes in addition to previously provided boring data and determining required degree of shaking (ground shaking by earthquake) to become soil liquefied. The liquefaction potential map is derived for a region, may not always forecast liquefaction potential of a project site, as it derived in regional scale. So a site specific investigation on soil is required and the report, soil liquefaction analysis, requires this investigation data. This investigation for liquefaction is done by a geologist or geotechnical engineer. The reports prepared for geotechnical investigation and also foundation report for a particular project should be included in liquefaction analysis. Now how this analysis is done? The method used in determining liquefaction potentials, compares the cyclic ratio of stress that is predicted for a designed earthquake which is required to generate liquefaction. Generally an earthquake of 7.5 is taken as design earthquake. This method was provided by NCEER in 1997. The boring is done, to obtain required soil data for this analysis, uses standard penetration resistance. A minimum penetration depth of 45 feet from the ground level for boring is mandatory. The liquefaction calculation and methodology used should be included in this report. The ground water level in different season must consider. Usually highest value is taken in consideration. If it is found from analysis that liquefaction is likely to be happened, the expected settlement, must be included in report with provided definition for mitigating this. For lateral spreading, potential risk and some recommendations must be provided in report. Dear reader, in the next post we will discuss about the structures that require liquefaction study. Please stay with us.